For flexible body and style of control or a nice finishing defined, this light cream provide extra conditioning softness and shine. 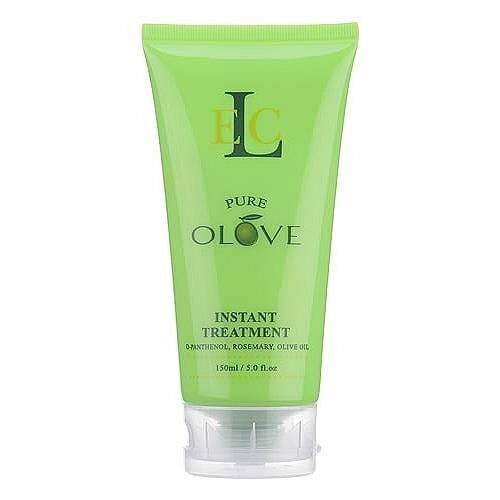 the Olove instant treatment has been repackaged and is the Olove #3 leave in treatment. We called Elc to double ckeck. This is what Ching the owner told us.